We're fundraising to put solar panels on Switchboard and five other organisations working on causes close to Prince's heart. Will you chip in to help them out? 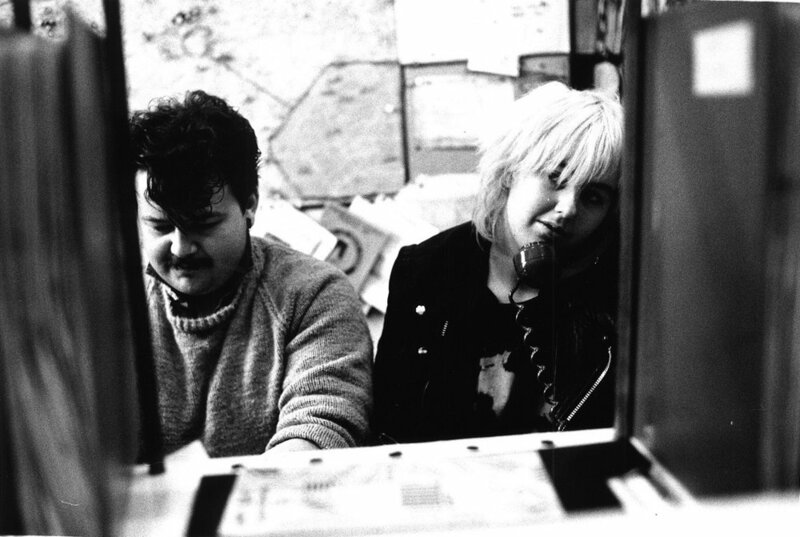 Switchboard is an LGBT+ helpline that’s been running since the 1970s. 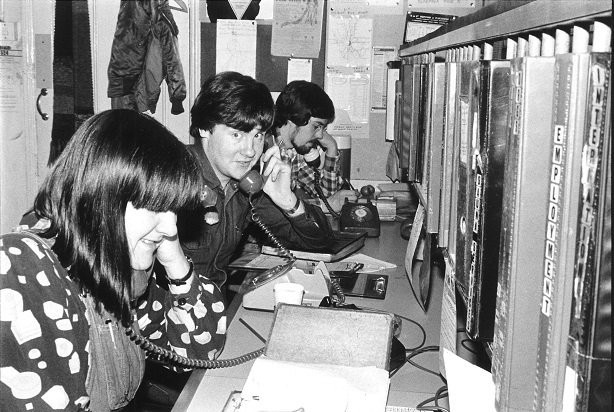 They set up in 1974 with volunteers answering calls for five hours a day from a small room above a bookshop. They now offer a 24 hour service and get 30,000 calls every day. 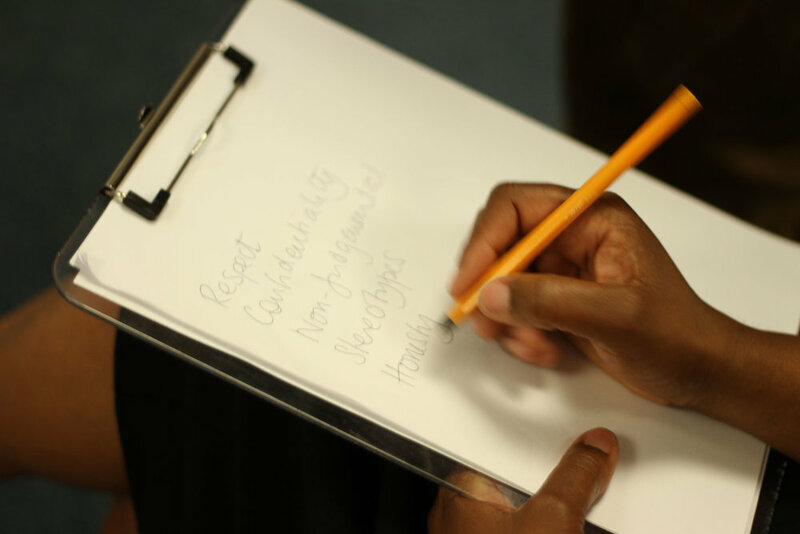 Their volunteers offer a listening ear, and chat about everything from sexual health to coming out to the nearest LGBT+ bar. 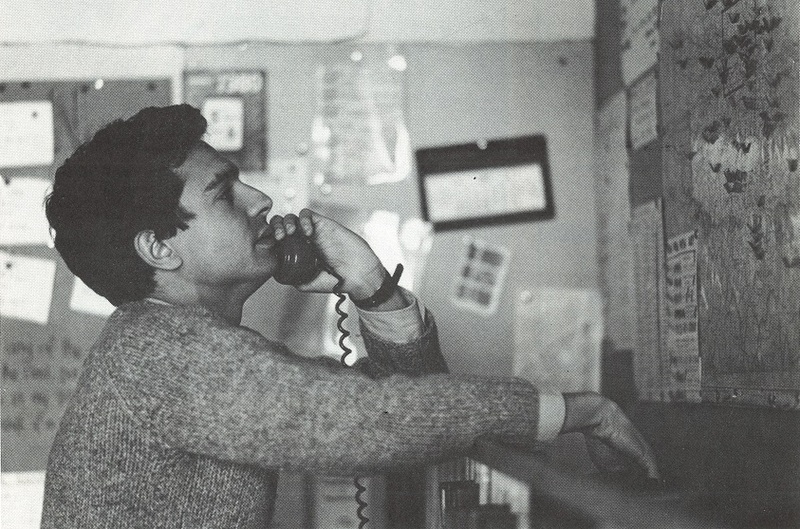 Back in the 1970s they helped people come out (after the laws around homosexuality were relaxed), in the 1980s they offered advice about the unknown disease HIV/Aids, and in the 1990s they supported the LGBT+ community in the aftermath of the bombing of Soho’s oldest gay pub the Admiral Duncan. 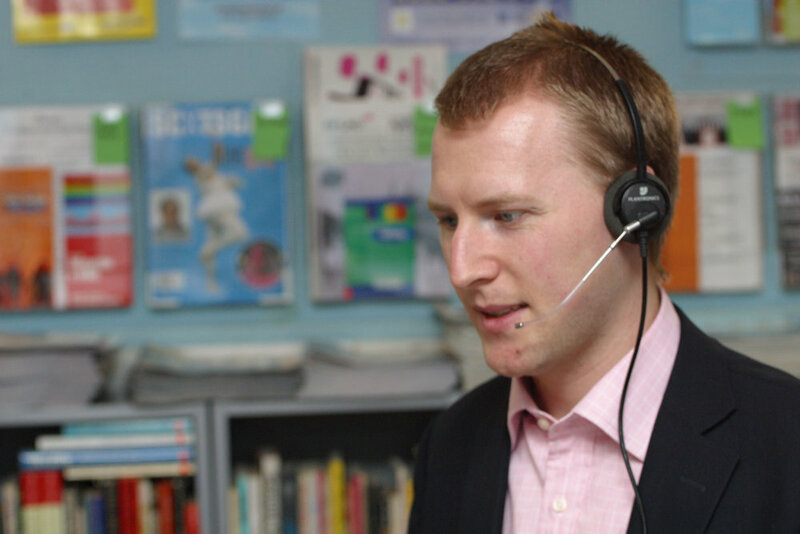 The helpline has had a huge impact on the lives of countless people over the years. 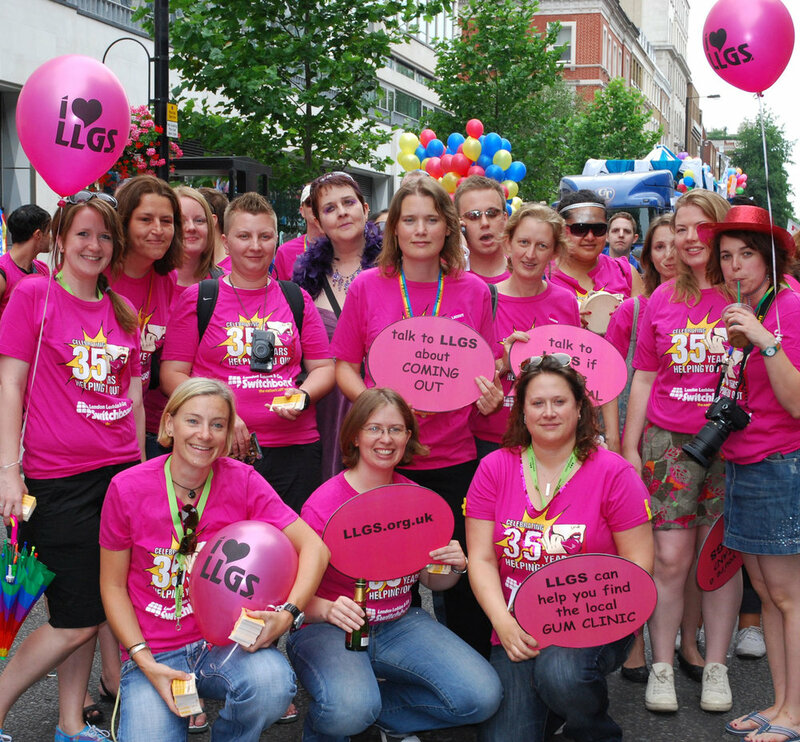 “One year at London Pride, a man approached one of our volunteers and said 'you saved my life'. Such a powerful statement. 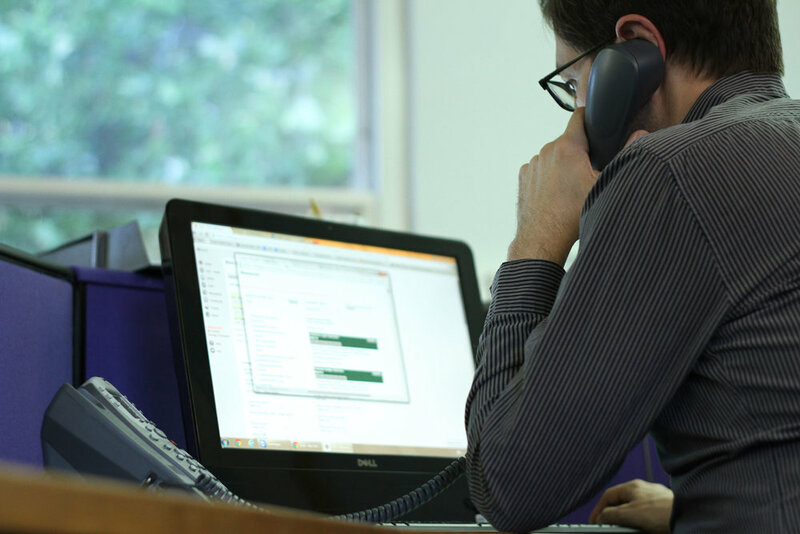 That is why our volunteers will provide support and information until the day our phones stop ringing or our website is no longer needed.” - Natasha Walker, trustee at Switchboard. Prince didn’t just love solar - he gave to all kinds of good causes including sexual health advice centres. Switchboard are keen to continue Prince’s legacy of charitable giving and celebrate his life. Plus, in these testing times, the solar panels will provide some much needed sustainable income to keep the lines on and power the helpline systems. 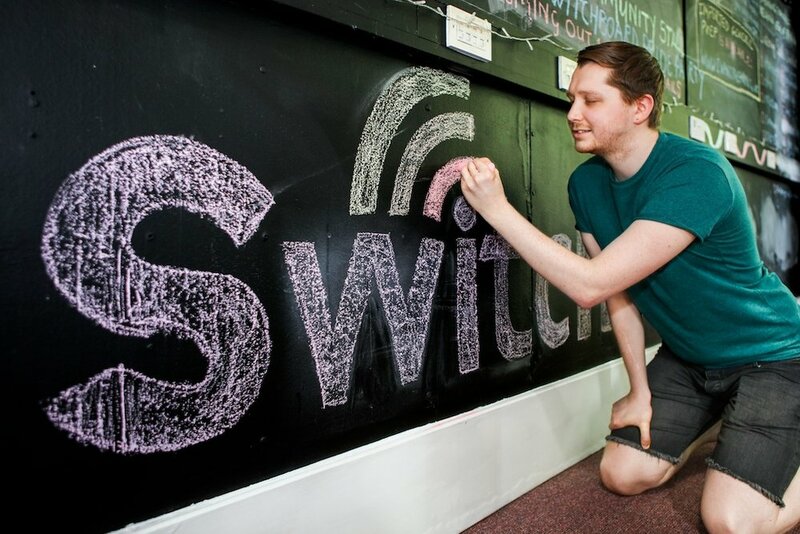 Join Switchboard to party like it's 1999! When: Wednesday 7th June, 7pm-12am. Where: The Royal Vauxhall Tavern, 372 Kennington Lane, London SE11 5HY. What: A line up of DJs playing all our fave Prince hits and music from the 90s. £6 tickets in advance.